This article documents how to integrate Google Pay with ChipDNA Direct, the requirements to do so, and how to start processing on-device payments. If you're having problems getting set up or see the message "Google Pay cannot be used", it might be because of changes to the software, the type of device being used, or the device is rooted. * Please be aware the Google Pay example in the NMI Android SDK hasn’t been developed with the above guidelines in mind. However, it does implement the Google Pay button as specified. For example, we do not display ‘A final price must be displayed to the user before processing the transaction.’, or allow the user to update their shipping details before executing the transaction. The purpose of the SDK is to provide a working example of how to generate a ChipDNA Direct request with Google Pay. After creating the PaymentsClient instance we need to determine the readiness of the Google Pay API. This is performed by calling the getIsReadyToPayRequest method in the GooglePay class and creating an IsReadyToPayRequest object which is then passed into the PaymentsClient to ascertain whether Google Pay is available. // Log the status for debugging. // Generally, there is no need to show an error to the user. // The Google Pay payment sheet will present any account errors. // Google Pay token required to perform a transaction. // token will only consist of "examplePaymentMethodToken".  Build your app in ENVIRONMENT_TEST mode and use the test credentials from NMI. Follow the Google Pay Integration Checklist to request production access, and send the APK when requested. Google assesses the app against their integration checklist and provides feedback if needed. Google provides instructions on how to agree to their Terms of Service and ensure production access is granted. Request your production Terminal ID and Transaction Key from NMI allowing you access to the production platform. Send your final production APK pointing to ENVIRONMENT_PRODUCTION with your production NMI credentials to Google for a real-world test which includes a few transactions. If all tests pass, Google clears you to publish the APK. Notify Google support when your APK is 100% visible to users.